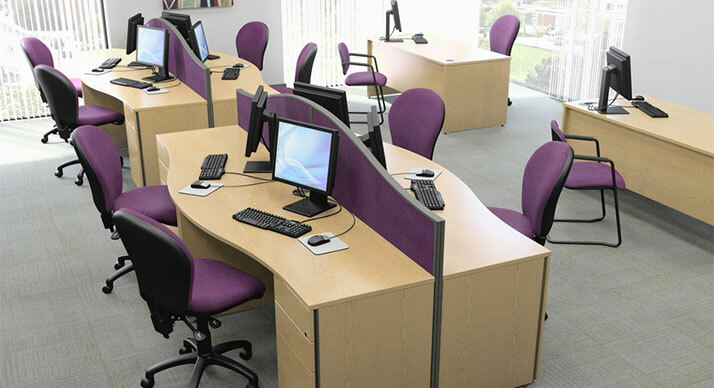 Here we show a few examples of seating suitable for all areas including working and meeting chairs, break out pods and reception seating. We have a dedicated chair showroom in Cheltenham, The Office Backcare Centre, where we offer posture advice and supply the perfect chair for each individual. 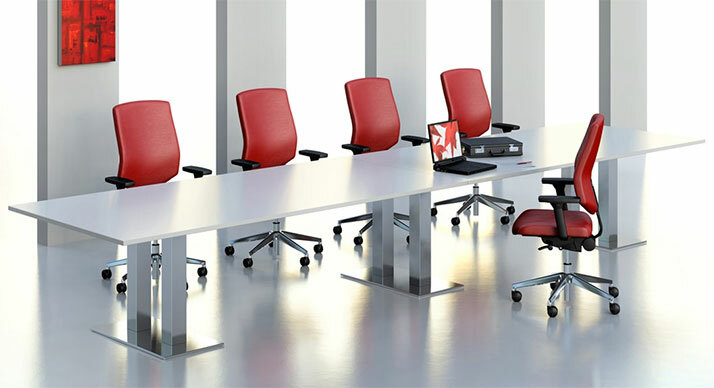 Many companies send staff with back pain issues to us for our expertise and to purchase the correct chair. A visit by appointment is recommended. 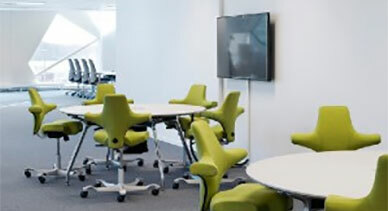 Seating with comfort, practicality and durability. 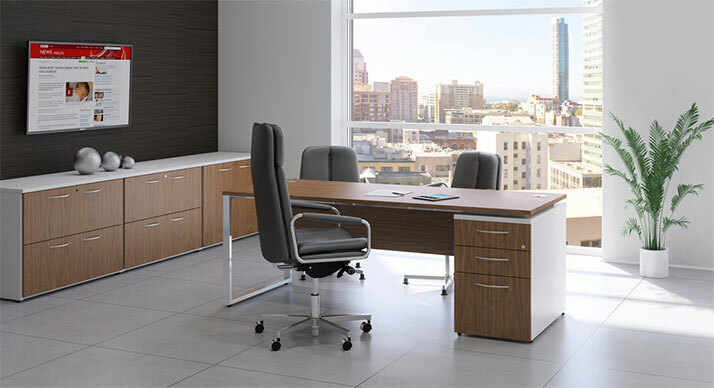 Seating that's adjustable comfortable and versatile for any office environment. Designed to encourage good posture which in turn helps to prevent back pain. 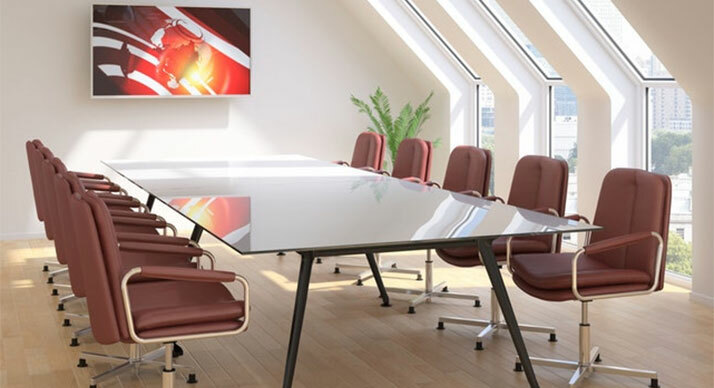 A range of high quality executive office chairs. Seating to impress and for privacy. 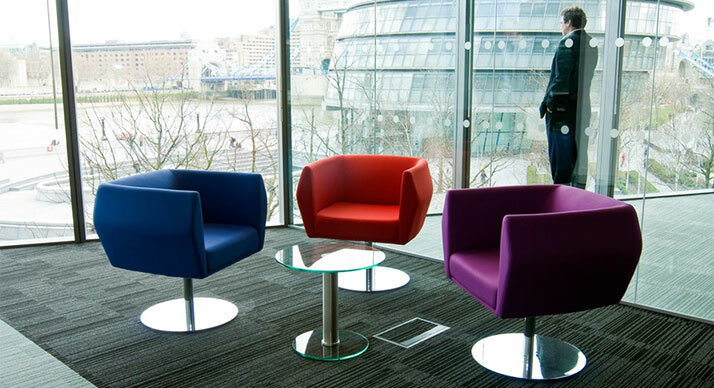 A selection of meeting room chairs to suit any conference or boardroom.